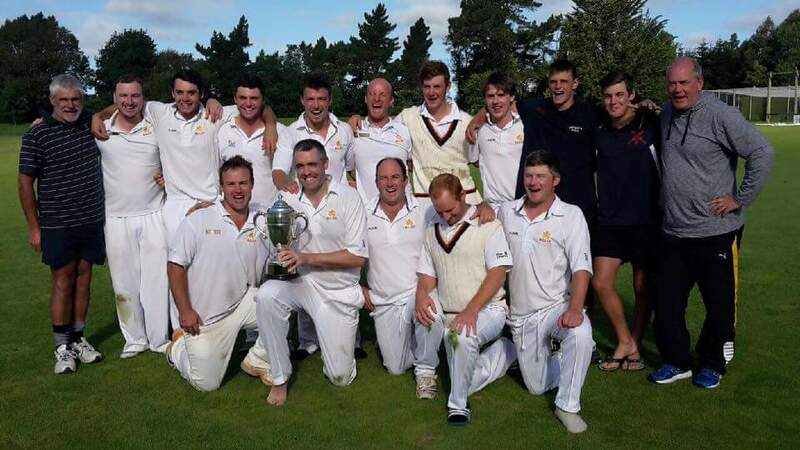 Cricket first began in Buller in 1866 and the first really organized games took place in 1867. Since then, cricket has always been the major summer sport in the district. For the first 30 years or so cricket operated on a club basis and what we would now regard as inter-Association matches were handled by clubs. 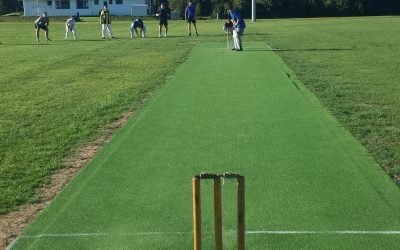 Age & Stage Cricket – A must watch the future of Junior Cricket. Junior Cricket has a few changes this year to ensure engagement with all players, watch these videos to see what happening this year.